Following the reading the annual Mulled Wine Reception of the Centre for Irish-German Studies will take place in the East Room, Plassey House, University of Limerick. The event is organised by the Centre for Irish-German Studies in conjunction with the Goethe-Institut Dublin. 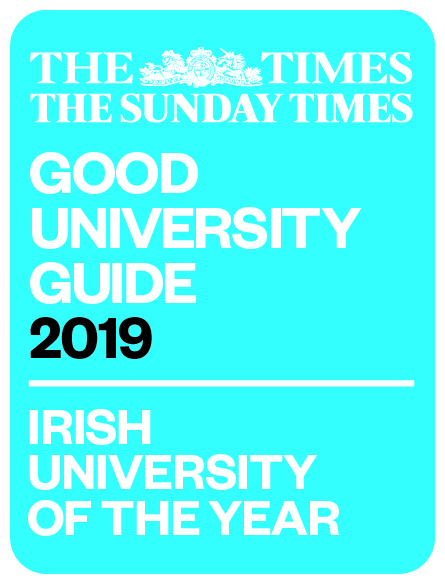 The support of the School of Modern Languages and Applied Linguistics, the School of Culture and Communication and University of Limerick Arts Office is gratefully acknowledged. Nadja Küchenmeister was born on April, 18th 1981 in East Berlin, where she lives and works today. She studied German and Sociology at the Technical University of Berlin and at the German Institute of Literature in Leipzig, where she also taught. 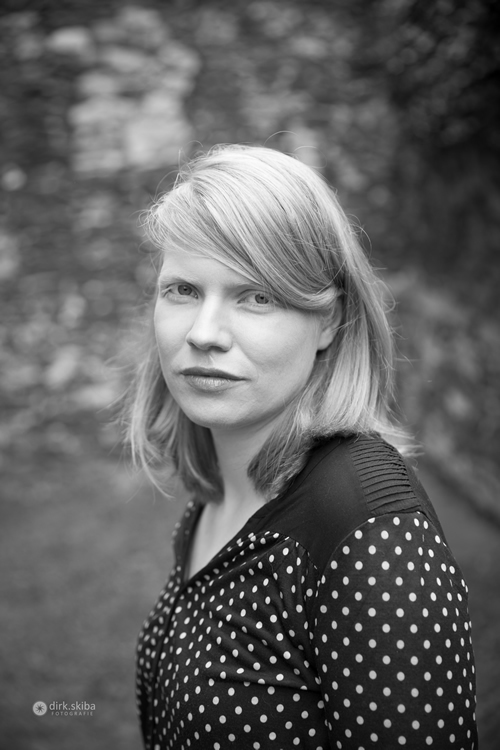 She has published poetry and prose in anthologies and journals and has written plays and features for radio. Drehpunkt (radio play), SWR2, 2009. Nachbild. Sonderdruck. 9 Gedichte. Flaach: SchwarzHandPresse, 2009. Alle Lichter. Gedichte. Frankfurt am Main: Schöffling, 2010. Unter dem Wacholder. Gedichte. Frankfurt am Main: Schöffling, 2014. (with Norbert Hummelt) Sprich mir nach (radio play), SWR2, 2014. Gabriel Rosenstock, Irish language poet and translator, has published more than 170 titles. Many of his own books have been translated into other languages. A member of Asodána, he lives in Co. Dublin. Hans-Christian Oeser, born in Wiesbaden, works as a literary translator and editor and has translated numerous Irish authors into German. Together with Gabriel Rosenstock he has published a baker’s dozen of contemporary German language poets.